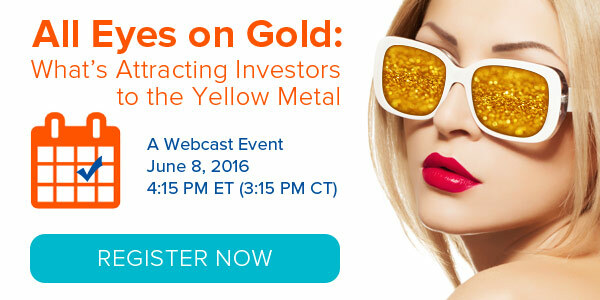 Frank Holmes wants to remind everyone to register for US Global Investors’ next webcast, “All Eyes on Gold: What’s Attracting Investors to the Yellow Metal,” scheduled for this Wednesday at 4:15 P.M. Eastern time. He’s thrilled to be joined by World Gold Council CEO Aram Shishmanian, and you won’t want to miss his deep insights into the yellow metal. Register now by clicking below!